If you fail to treat tooth decay in a timely manner, there is a chance the decay could spread and infect the inner portion of the tooth. This can decay the pulp, root, and nerve of the tooth. Luckily, our team has a treatment that can help you if you ever experience this dental problem. That treatment is root canal therapy. 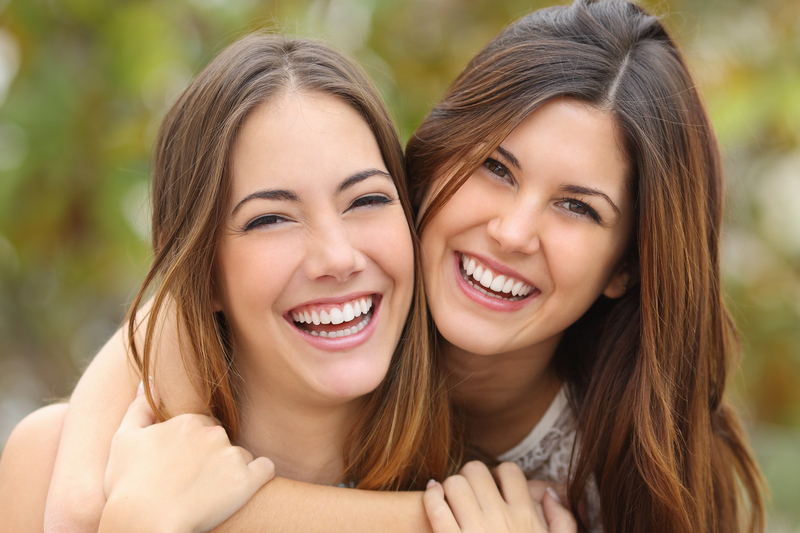 To find out more about root canal therapy in Hollywood, Florida, please call Hollywood Dental Care at (954) 367-5671 and talk to a member of our team.